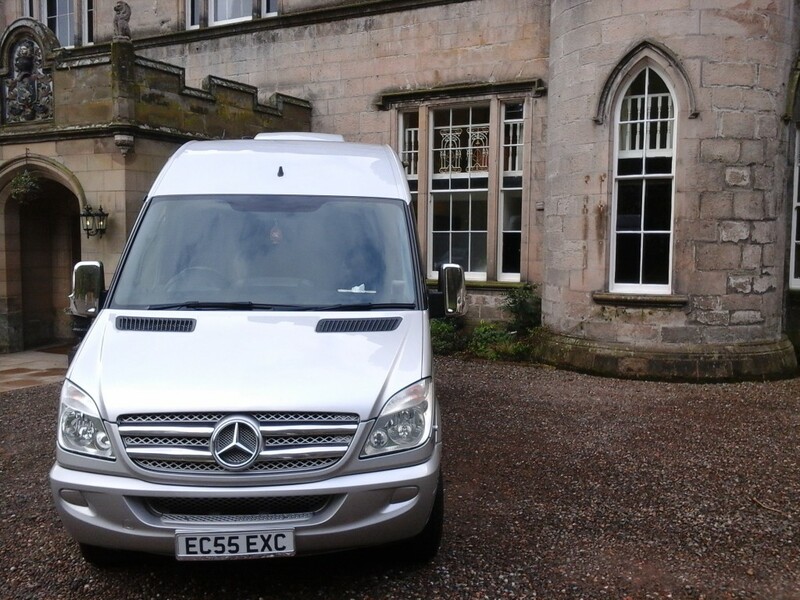 Whether you’re looking to tour Scotland, or planning transport for a special event, Ecosse Executive offer the next level in luxury travel. 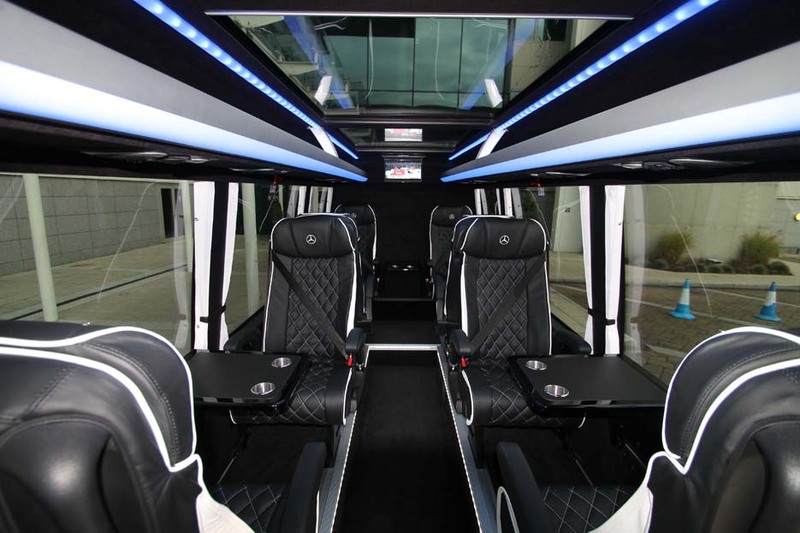 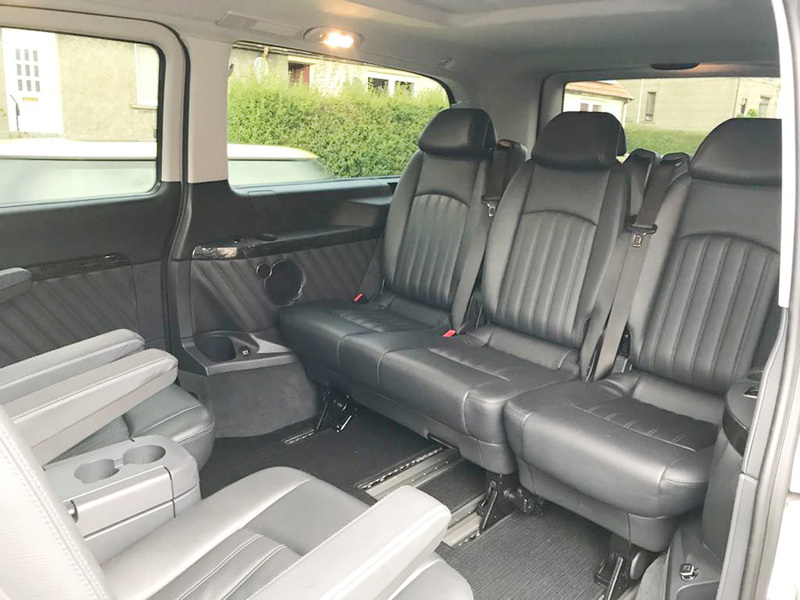 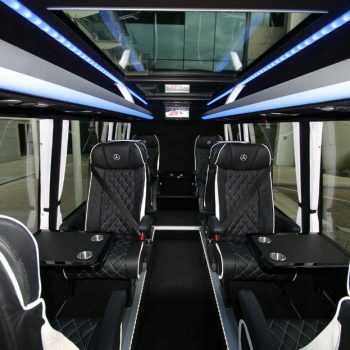 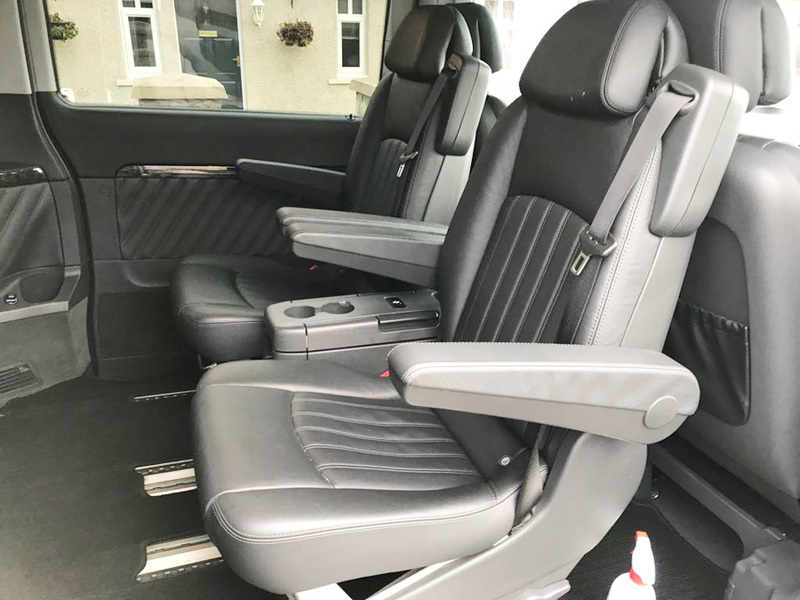 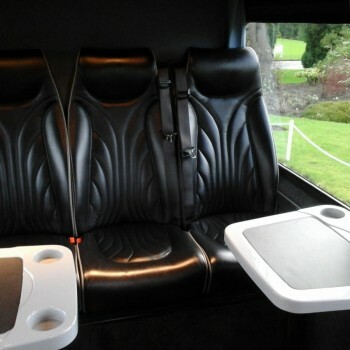 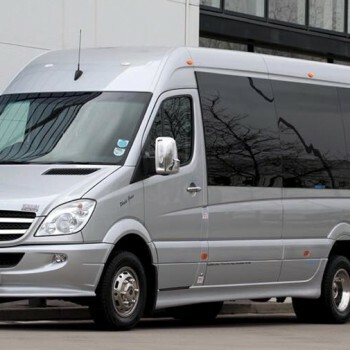 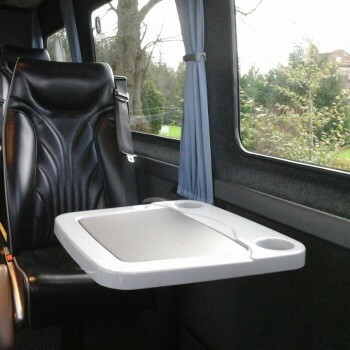 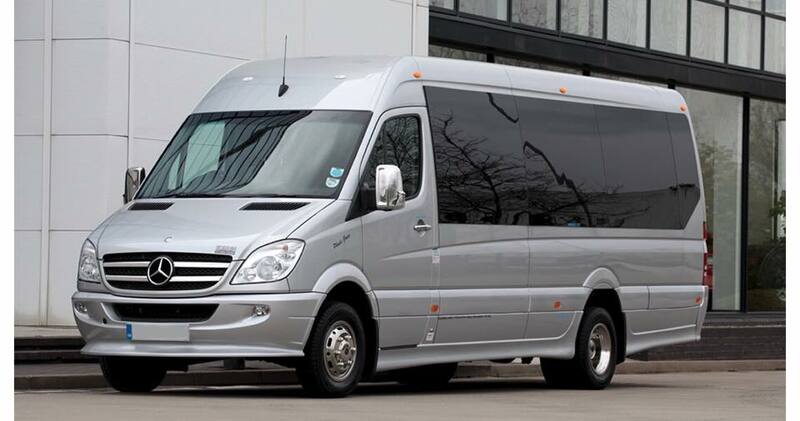 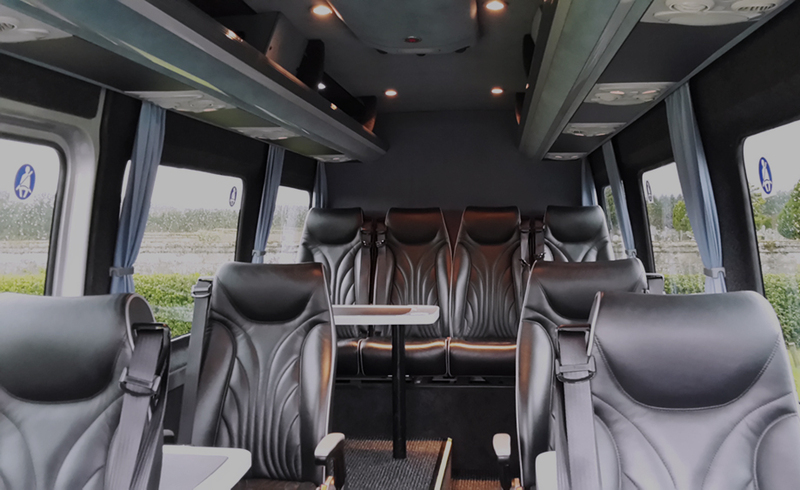 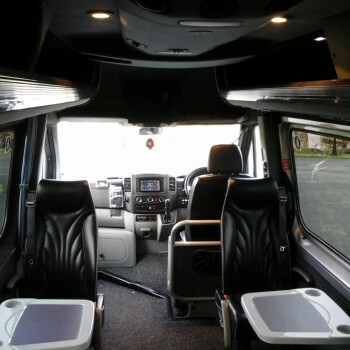 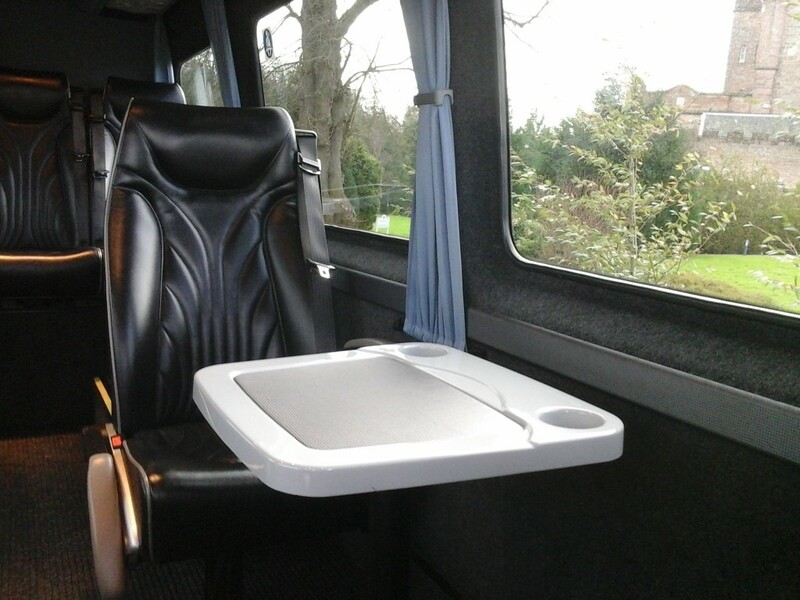 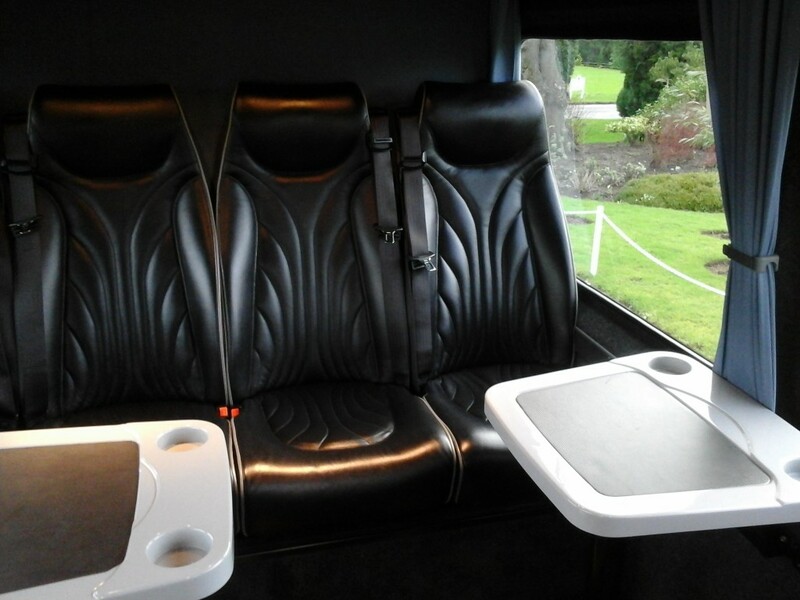 Our VIP class minibuses are custom built to sit eight people, and are designed and furnished for optimum comfort and luxury. 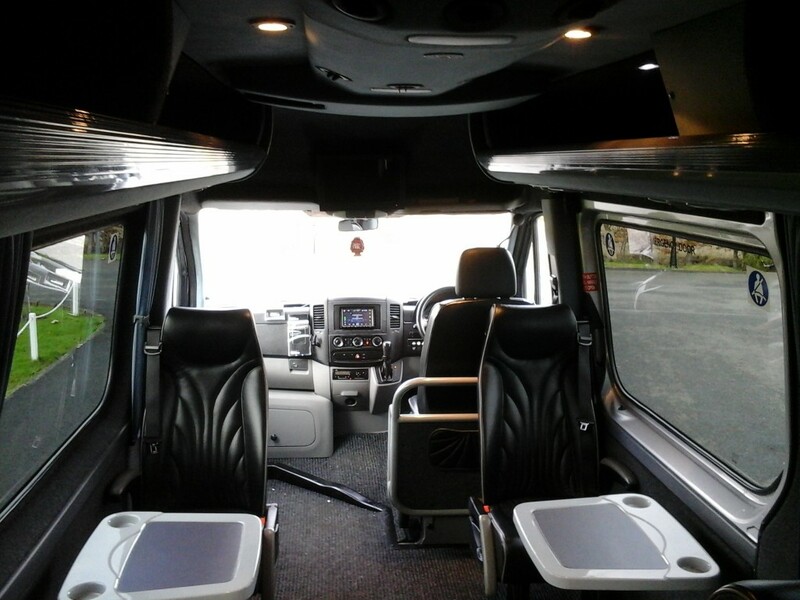 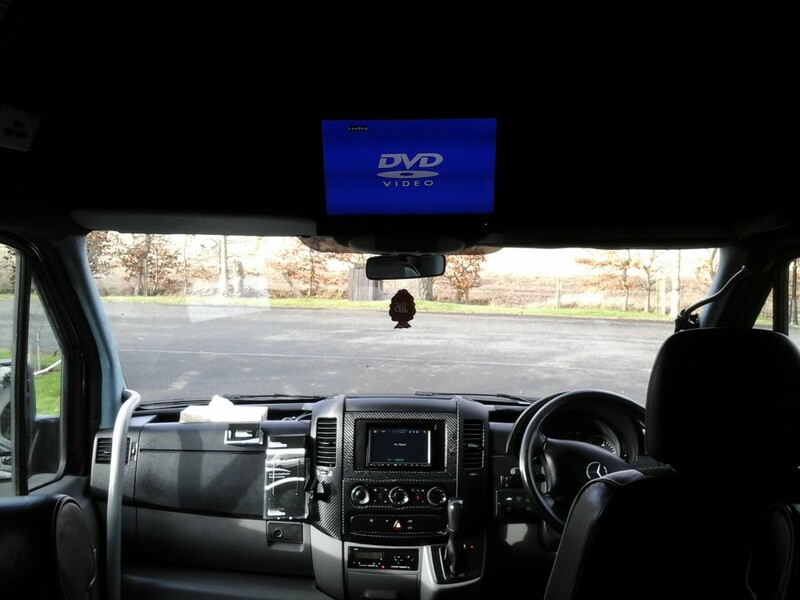 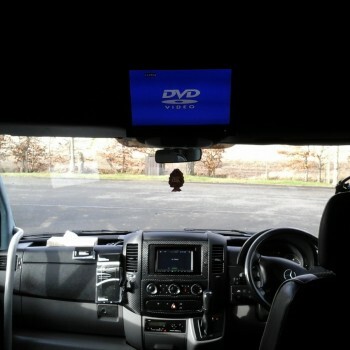 All of our vehicles offer superb room and fantastic features. 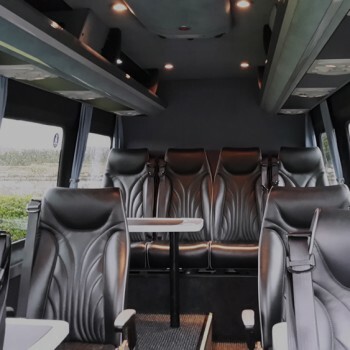 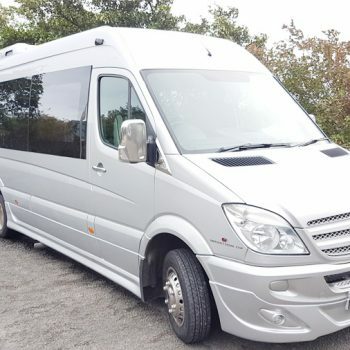 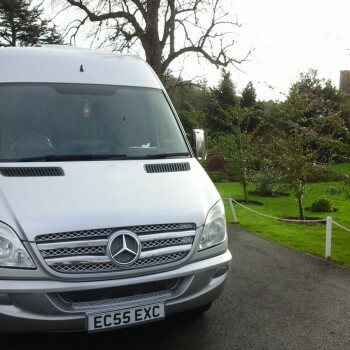 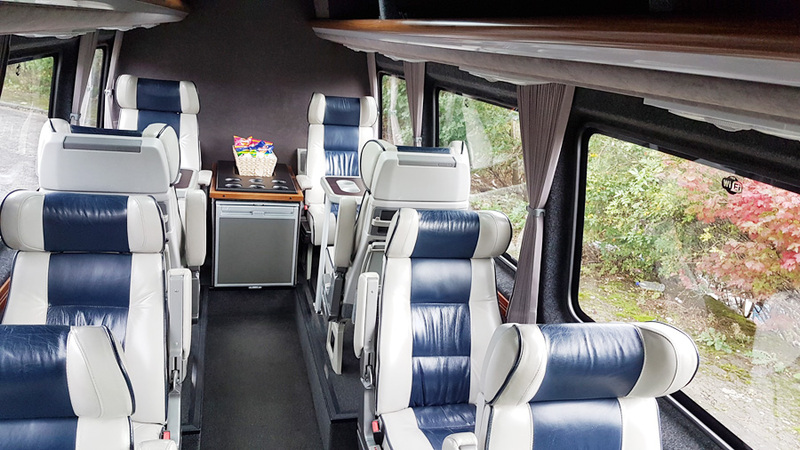 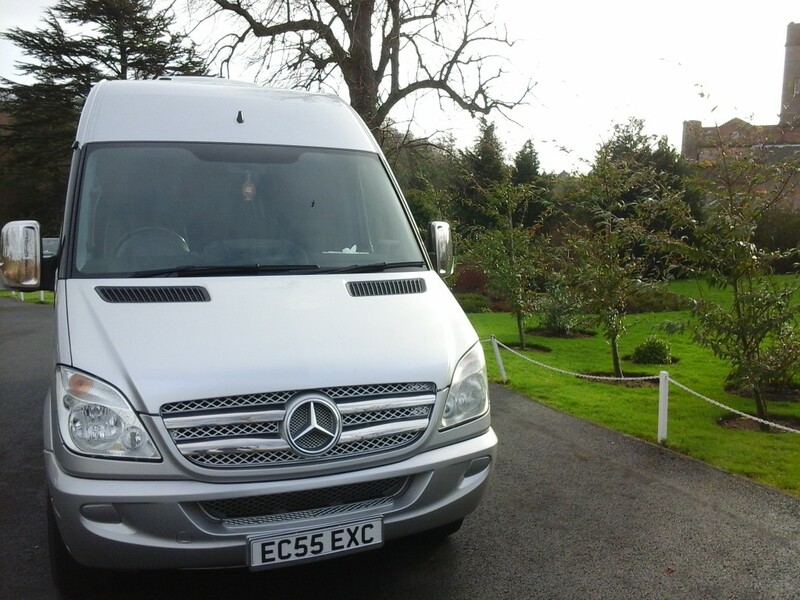 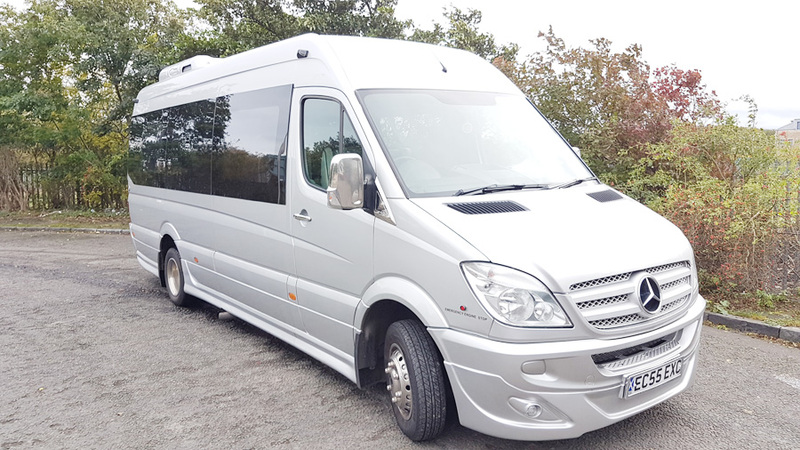 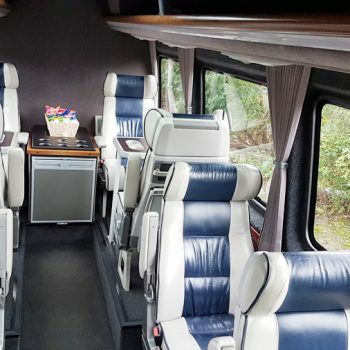 All of our vehicles are custom built to seat eight people, making them perfect for group sightseeing tours, or for transport to corporate and luxury events. 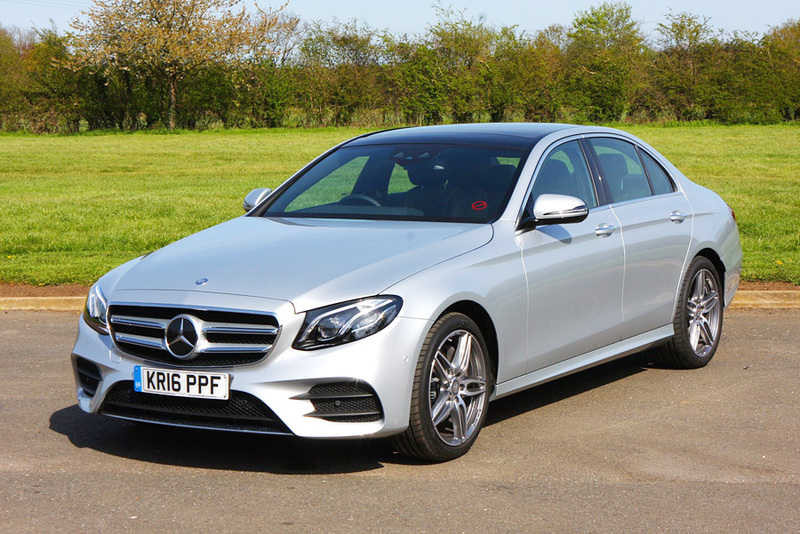 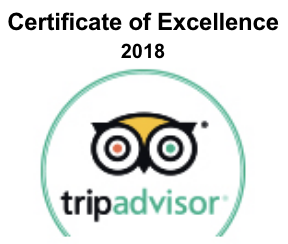 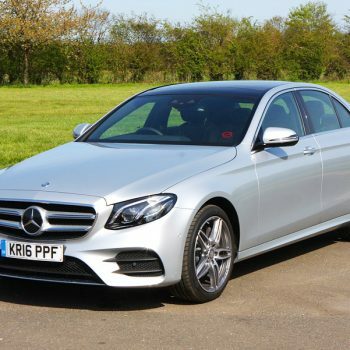 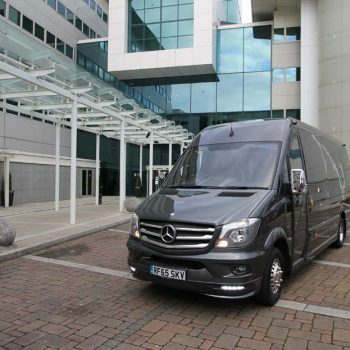 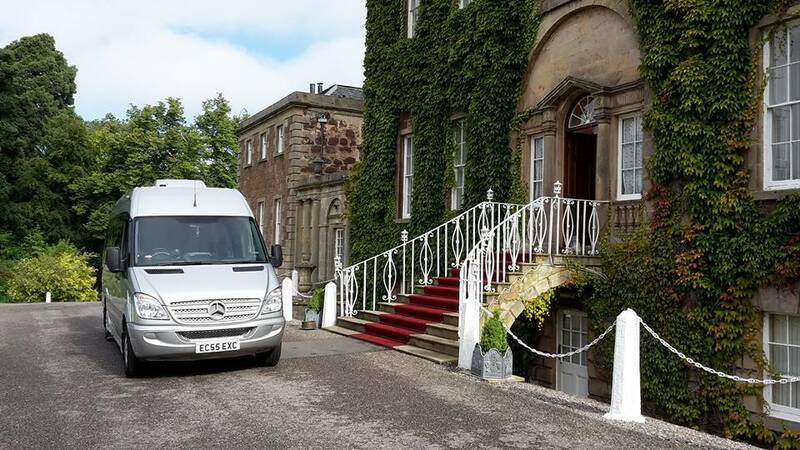 Whether it be for business or pleasure, our vehicles and driver service aim to meet the highest standards. 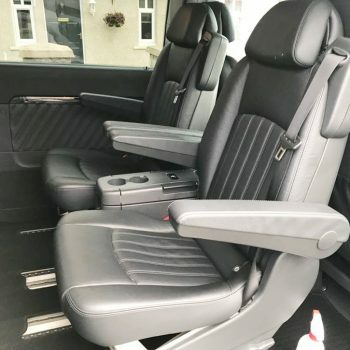 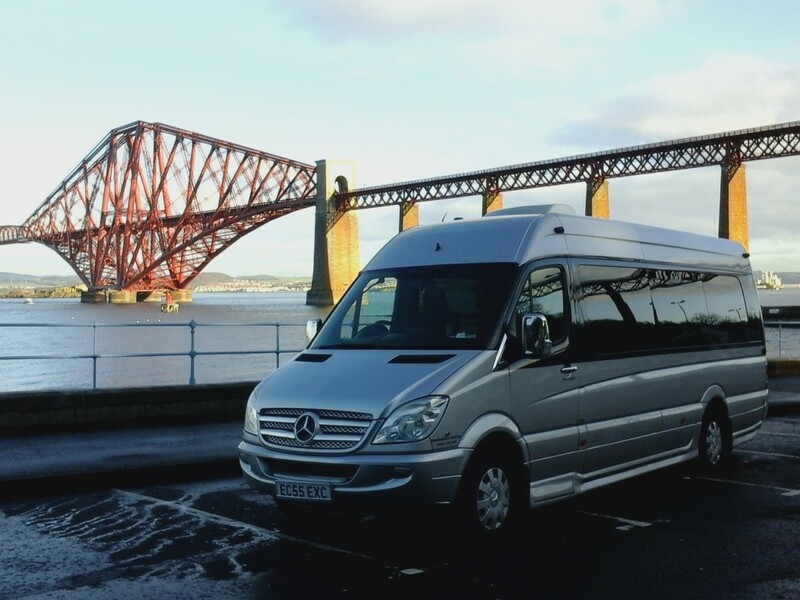 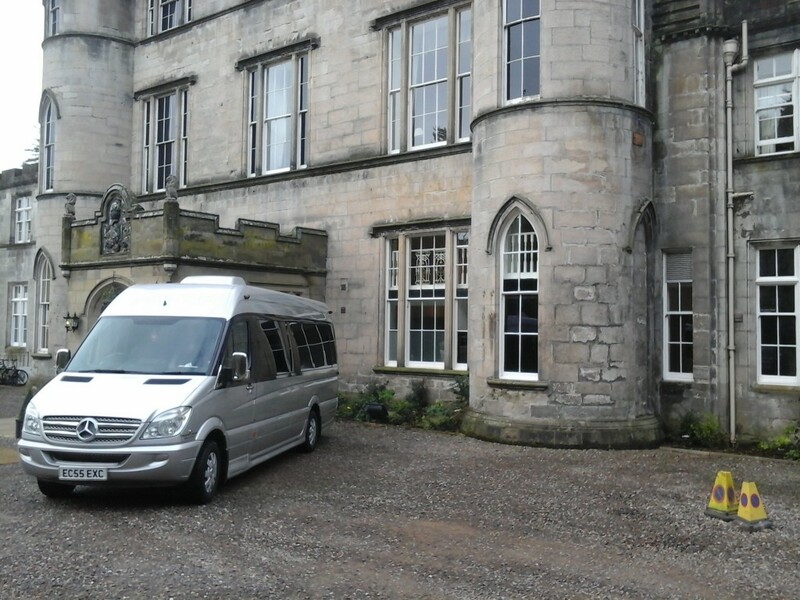 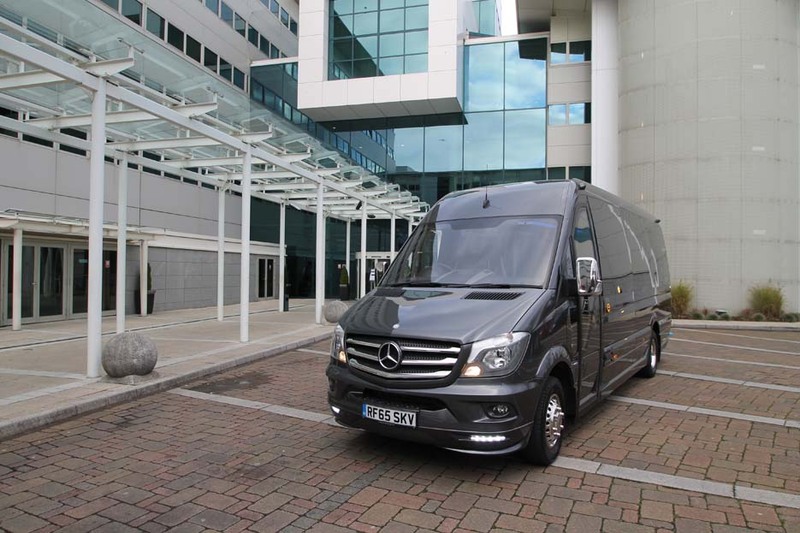 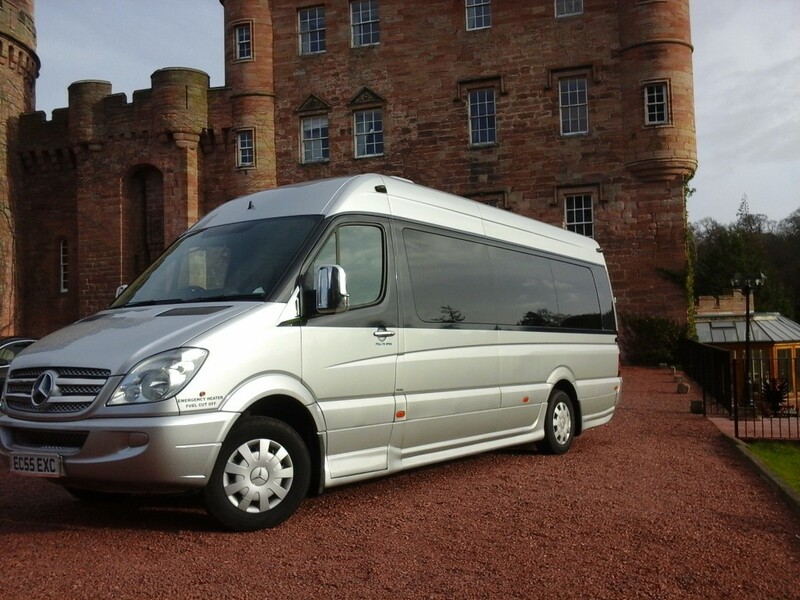 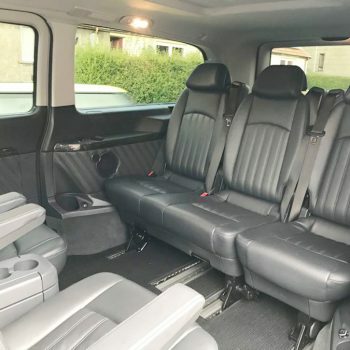 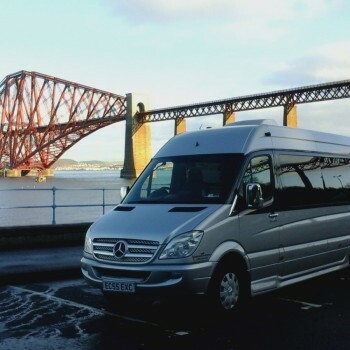 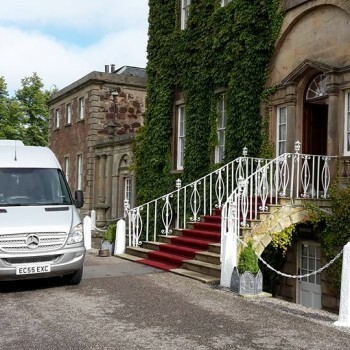 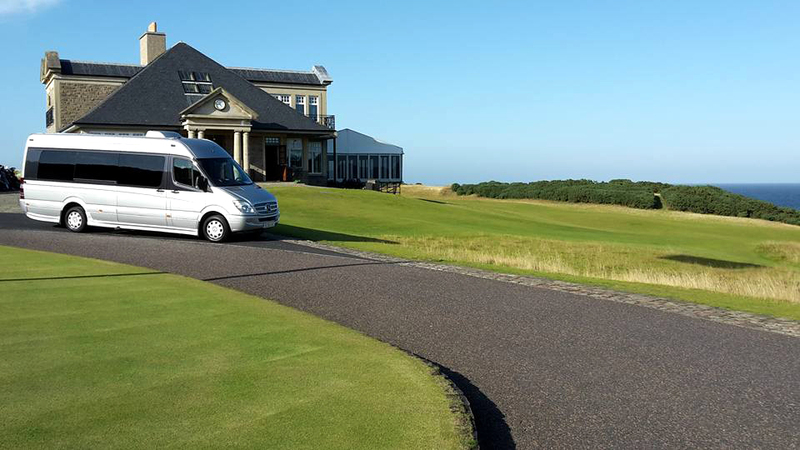 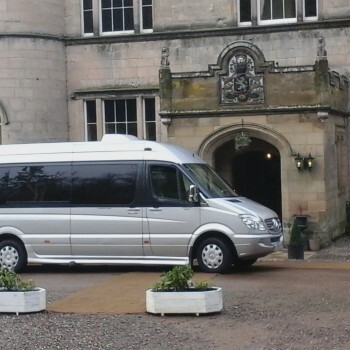 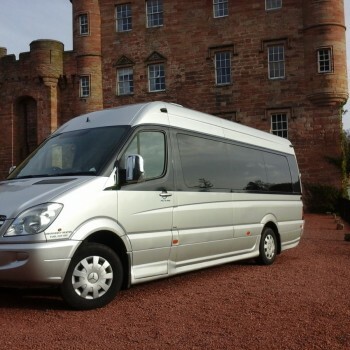 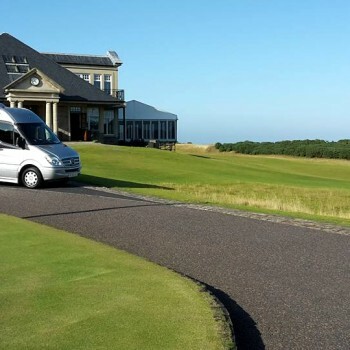 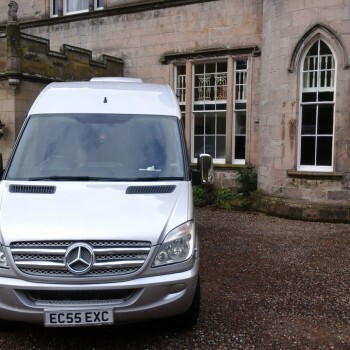 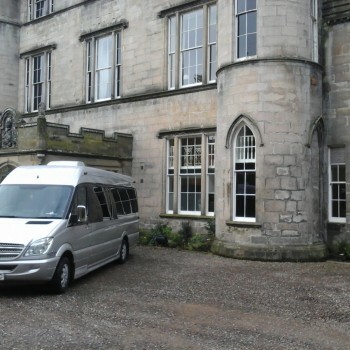 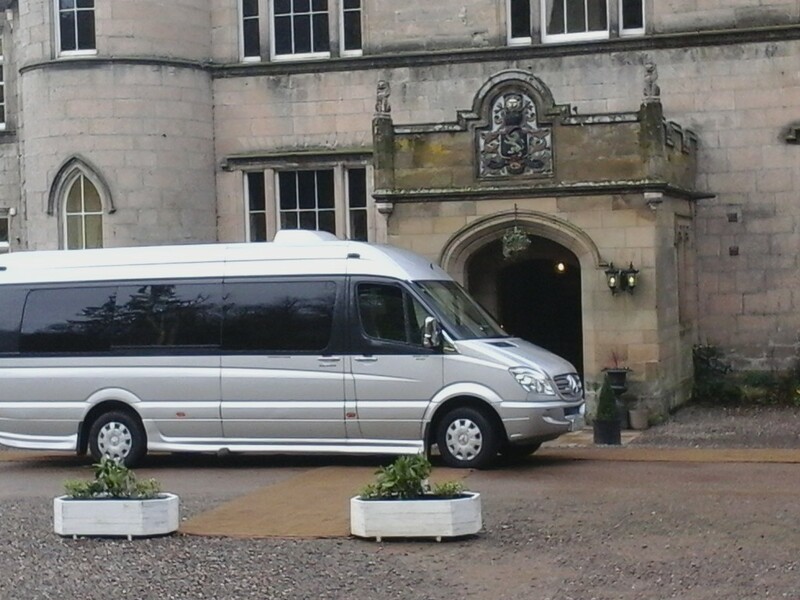 Punctual, professional and reliable, our VIP luxury minibus service is perfect for a range of corporate and social events, as well as airport transfers and Scottish day tours.